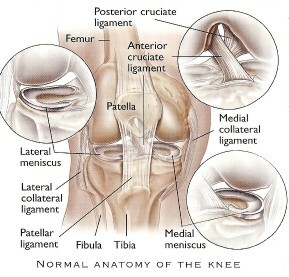 Knee arthroscopy is a common procedure that orthopaedic surgeons use to examine and treat the inside of the knee joint. 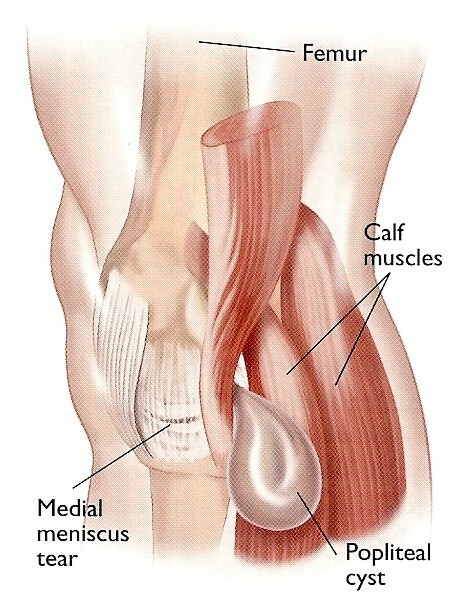 An arthroscope is a thin fiber-optic telescope that is passed into a joint through a small stab incision. This procedure may be done under a general or local anaesthetic. 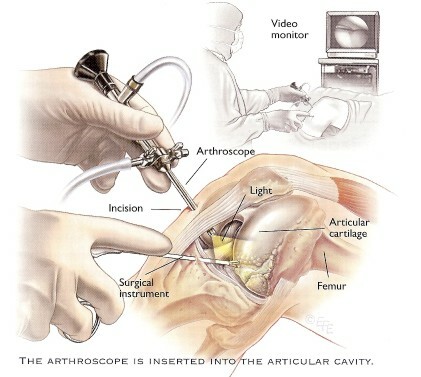 A camera is attached to the arthroscope and a view of the joint can be seen on a video monitor enabling the surgeon to examine the inside of your joint.Depending on the diagnosis, the surgeon may be able to treat a number of conditions during the same procedure. 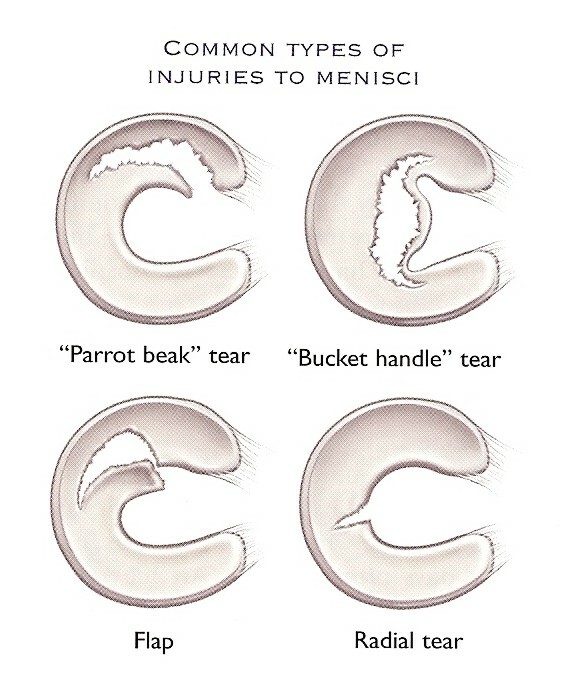 Various kind of procedures can be performed with the aid of an arthroscope, for example anterior and posterior cruciate ligament reconstruction, patella realignment procedures, meniscus repair or meniscectomies, meniscus transplants and cartilage regeneration procedures. Most arthroscopies can be done as a day procedure, thereby reducing the problems that can occur with prolonged bed rest, such as blood clots and chest infections.